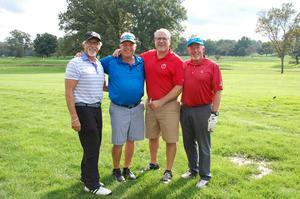 Our St. Joseph School Community enjoyed another memorable Peter G. Cavalero Memorial Golf Outing on Monday, October 1. 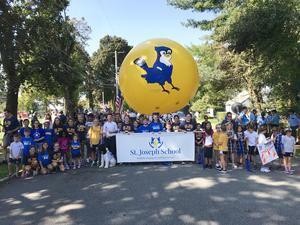 Thank you to all of our SJS families, alumni and friends for supporting SJS! Be sure and check out the Feature Video for a glimpse of the day! One of our school's largest fundraisers, the annual Peter G. Cavalero Memorial Golf Outing is a wonderful day to come together to remember SJS alumnus Peter Cavalero and to support St. Joseph School. 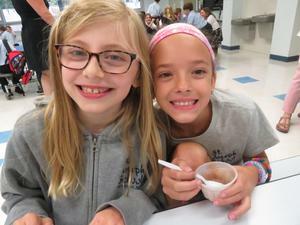 Our Welcome Back Ice Cream Social has become a favorite tradition at SJS! 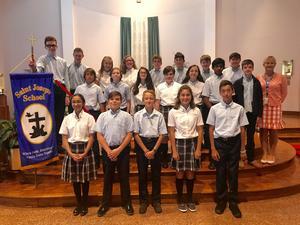 Congratulations to the SJS Class of 2018! 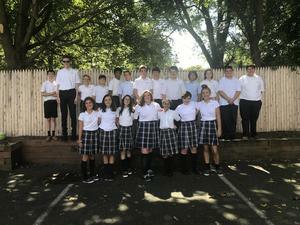 On Friday, June 8, the Class of 2018 graduated from St. Joseph School and became the school's 50th graduating class. SJS End of the Year Celebration! 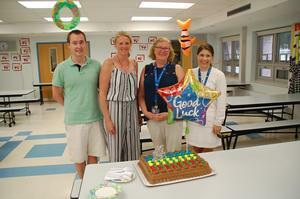 SJS students celebrated another amazing year at our annual summer kickoff barbecue! 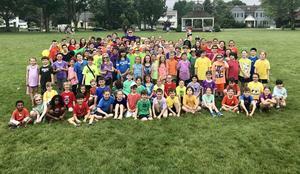 Field Day is an awesome day of team-building and camaraderie amongst our SJS students.